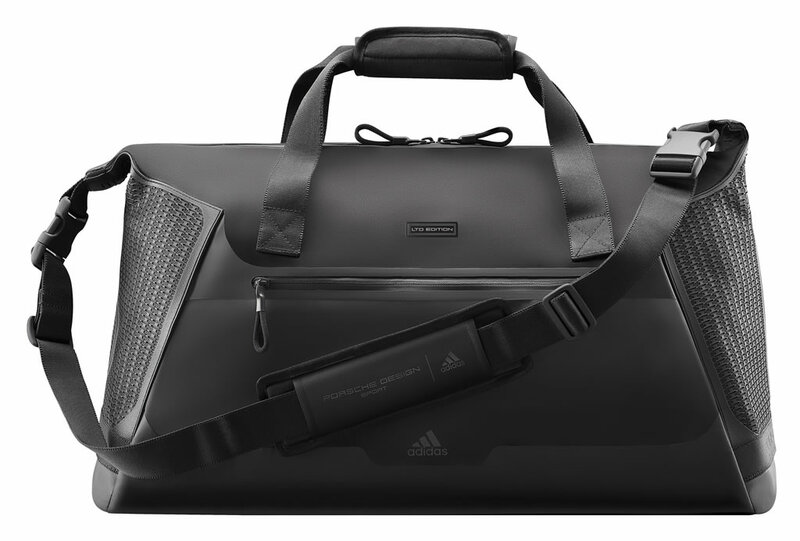 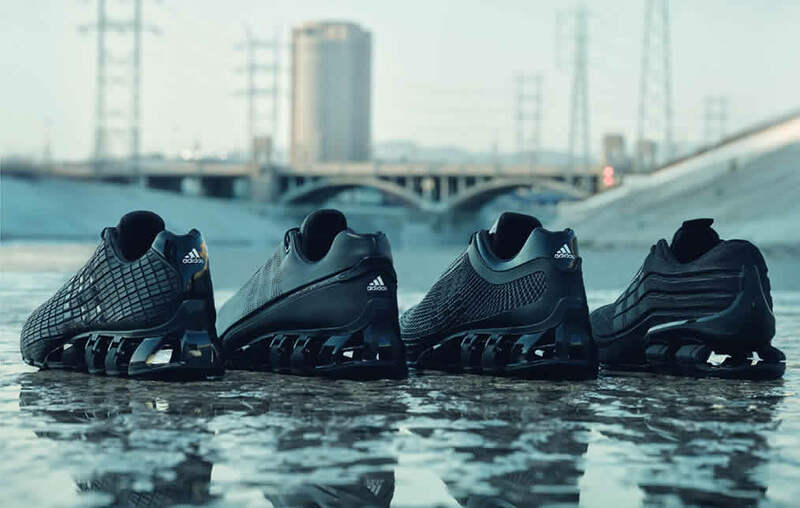 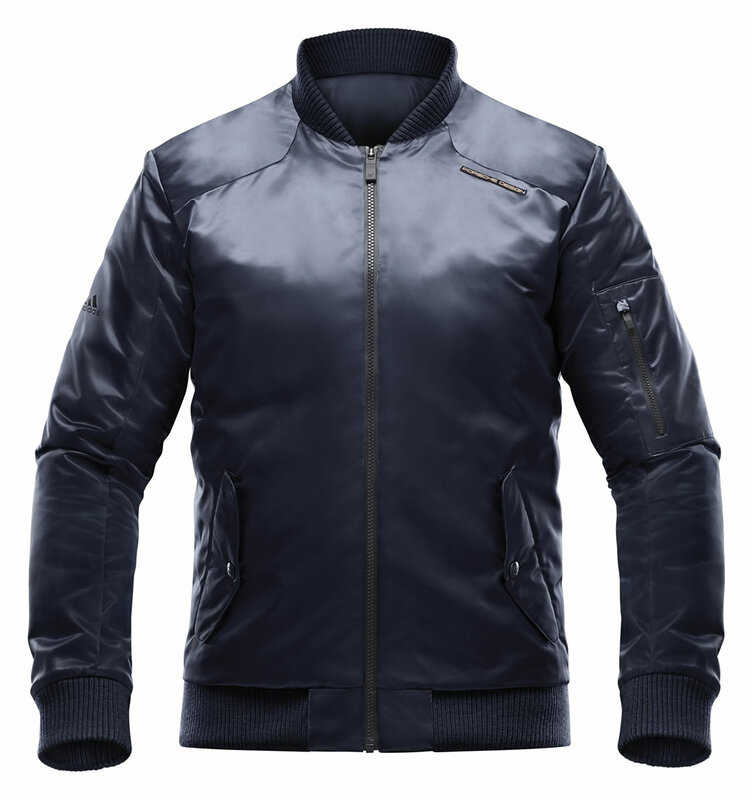 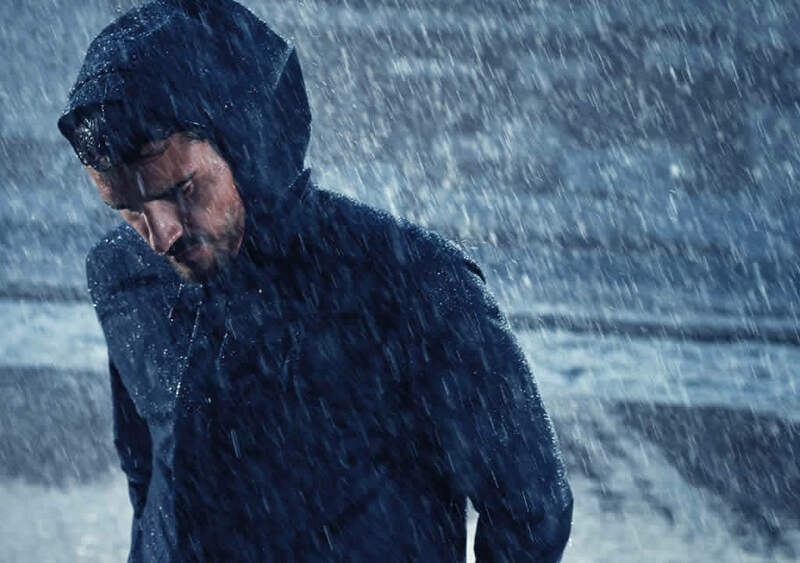 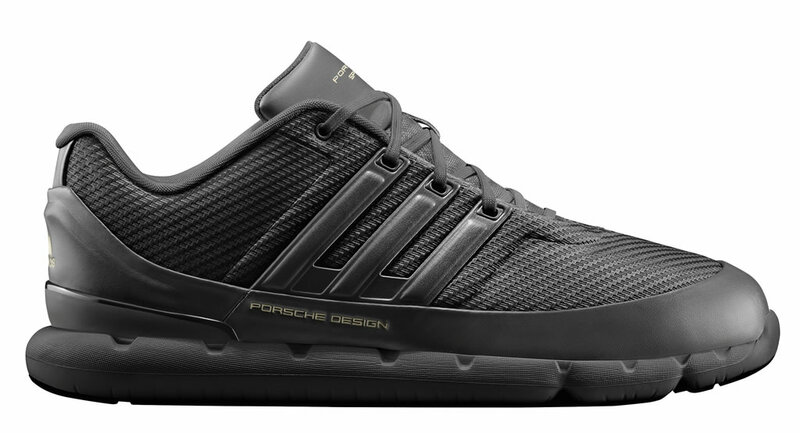 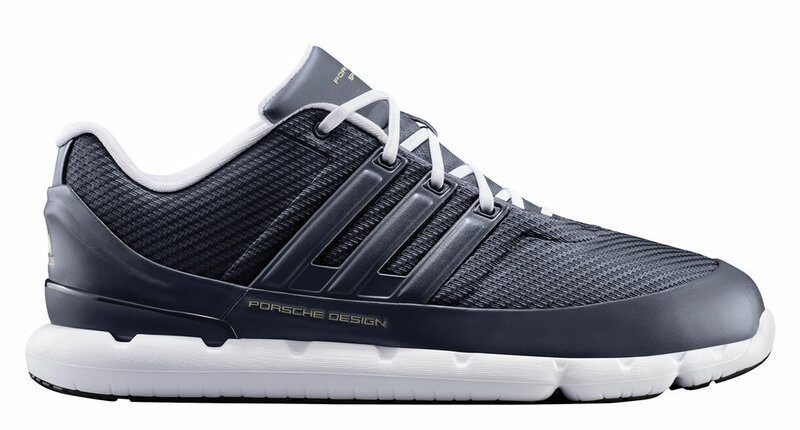 Inspired by the needs of the ‘Urban Commuter 2.0’, this Fall/Winter 2017 collection by Porsche Design Sport and Adidas has been constructed from high-performance materials, and it’s dedicated to those who want to adopt a sophisticated look in the chilly season. 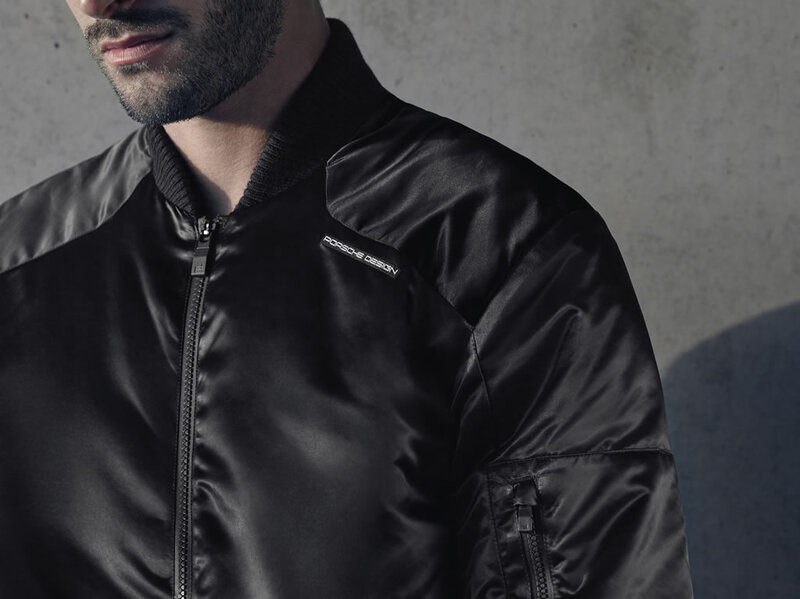 Boasting minimalistic details and offering practical solutions for journeying in style, this collection comprises trousers, polo shirts, tees, jackets, hoodies, pullovers and footwear pieces. 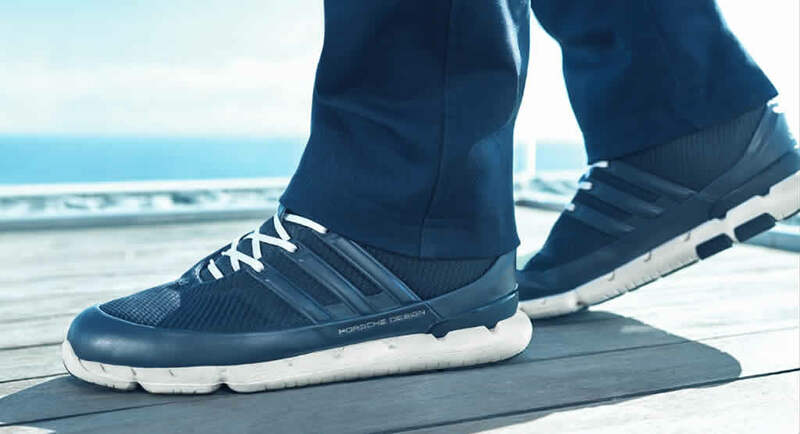 With a classic style, the Bomber Jacket flaunts water-repellent capabilities, as well as a PrimaLoft® insulation that traps in warmth, while the EC RUNNING trainer comes equipped with an abrasion-resistant Tubular rubber outsole, and with an EVA midsole that offers medial pronation support. 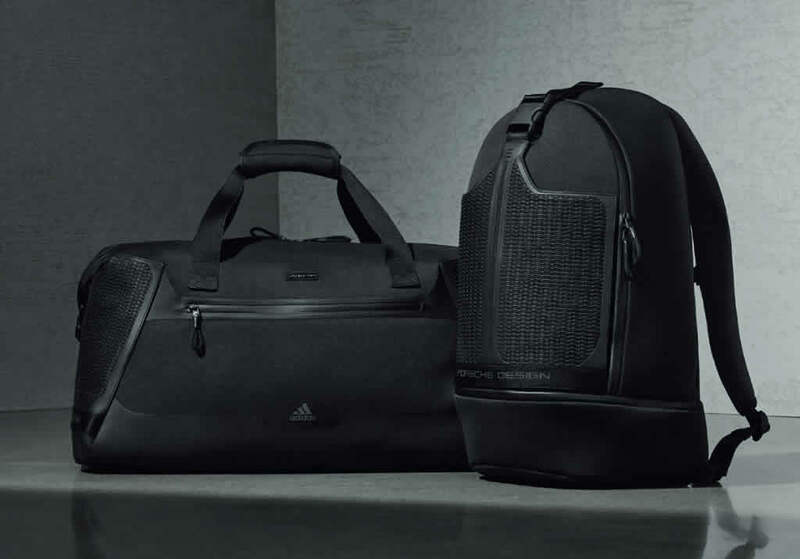 Moreover, the collection flaunts a durable PDS ATHLETIC TEAMBAG, which features an internal organizer and ventilated side pockets to store wet gear, as well as a versatile CORE TEE that is available in seven colors.